Talk to a lawyer for Free 24/7 at (314) 361-4242 :: Our car wreck lawyers fight to get compensation for accident victims. Don’t talk to an insurance claims adjuster before you speak with a lawyer! Many car wreck victims are in a state of shock after being struck by another vehicle. Not knowing what to do, many wonder what will happen next or who they should turn to for help. The Hoffmann Law Firm, L.L.C., located in St. Louis, Missouri, will provide answers to your questions and relieve the stress following a serious car wreck. What Should You Do if You’re Injured in a St. Louis Car Wreck? While every car wreck is unique, there are some common tips that can help any car wreck victim ensure that their situation is resolved as quickly as possible. 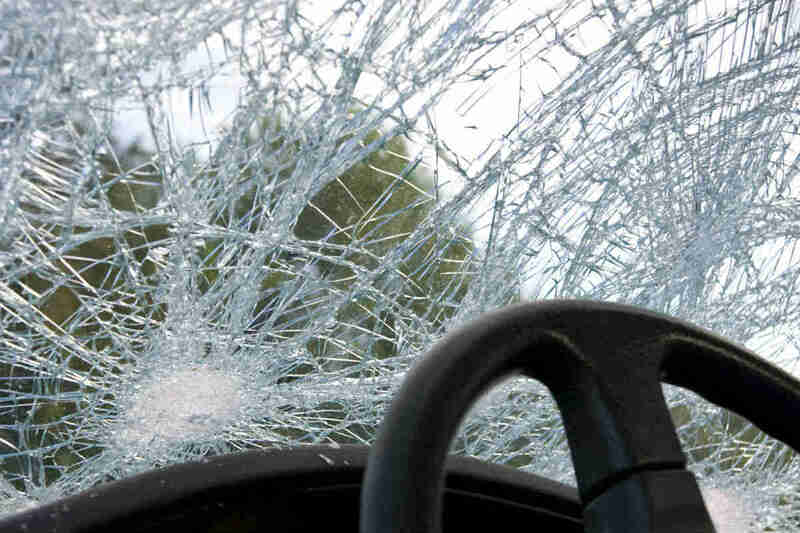 It seems reasonable that if you are involved in a car wreck you should first contact your insurance company. You may believe they have your best interests at heart. However, contacting our car accident law firm is important. There are things that insurance companies don’t want you to know. A qualified car accident attorney has experience dealing with insurance companies and will help you make the right decisions about your accident claim. 5 Things Insurance Companies Don’t Want You to Know! The insurance company is NOT on your side. The claims adjusters and insurance company lawyers are paid to minimize the money they pay out to claimants, even if it is your policy (as in the case with uninsured or underinsured motorist coverage). The insurance company works for its shareholders, not the people who pay their premiums. After a serious car wreck, a claims adjuster, lawyer or investigator working for the insurance company, is at the scene putting together evidence to support either denying your claim or minimizing the amount of compensation. For this reason, it is important to contact an experienced car wreck lawyer to gather evidence and statements to help maximize your compensation. Even though the insurance company may attempt to discourage you from retaining the services of a qualified car wreck lawyer, they have high-powered lawyers protecting their interests and representing them. You should retain your own high-powered attorney to protect and represent your interests. It is much better to take advice from someone who is totally on your side as opposed to someone whose interests are in direct conflict with yours. Our law firm is dedicated to maximizing your compensation. We examine all possible avenues of recovery, including your own car insurance policy if you were hit by an uninsured or under-insured motorist. We also help our clients with unfair insurance claim denials and insurance bad faith. If you or a loved one have been seriously injured in a car wreck, contact us at (314) 361-4242 or toll-free (866) 763-6433. Your consultation is always free, and you never pay attorney fees unless we recover compensation for you.